How the Enrollment Process Works? 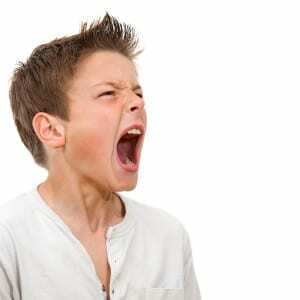 All children are born with the innate ability to reach their OWN excellence. That a growing group of children don’t fully prosper in overpopulated classrooms. Through technology and one on one learning, their future path to success can be made clear again. 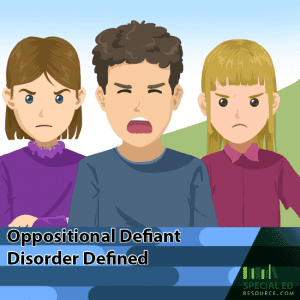 Oppositional Defiant Disorder is extremely tough for the parents of children affected to go through. 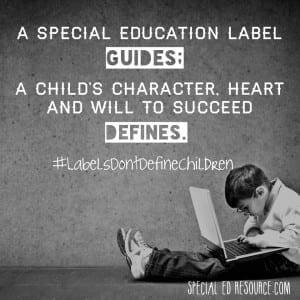 There are various Special Education Resources available to help, but there really isn’t a book or video that can truly help a child through this disorder. Therapy and medication are most often the best resources when it comes to aiding in the effects of ODD. 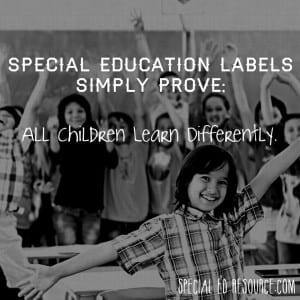 © 2019 Special Education Resource. All rights reserved.